Installing a ventilation system helps protect your home and family from excess moisture, molds, toxins, allergies and poor air quality resulting in a cleaner, healthier living environment. Without a proper ventilation system, every time your air conditioner or furnace runs, you circulate the same stale air throughout your home. This allows smelly odors from cooking, pets and other sources to linger. This is an uncomfortable nuisance, but it gets worse. Air that’s trapped in your home can also contain harmful, toxic chemicals that could be threatening the health of your family. 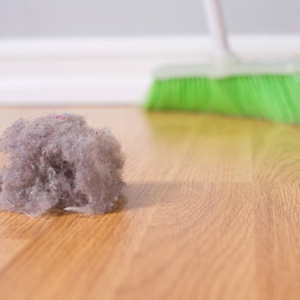 According to the Environmental Protection Agency (EPA), the concentration of pollutants can be up to 10 times greater inside your home than outside. A whole-home ventilation system from Pollution Solutions can help you control the freshness of the air in your home to create a healthier, more comfortable environment for you and your family. 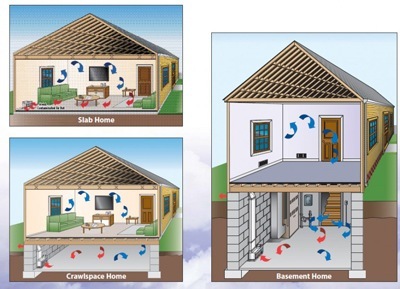 Installed as part of your home’s heating and cooling system, a ventilation system can expel cancer-causing pollutants and foul-smelling air and replaces it with fresh, outdoor air. Not just in one room, but throughout your entire home. Pollution Solutions can either replace your existing vents with our energy efficient vents or install new vents into your home. 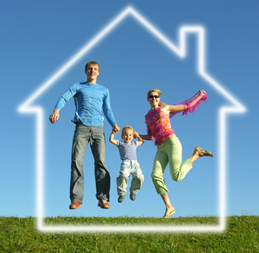 To learn more about how a Pollution Solutions ventilation system can help improve your family’s comfort and health, call today for your free quote!